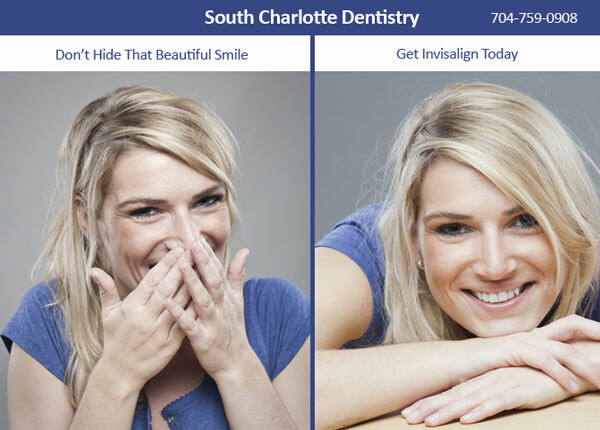 INVISALIGN in South Charlotte: Modern Braces for Adults! 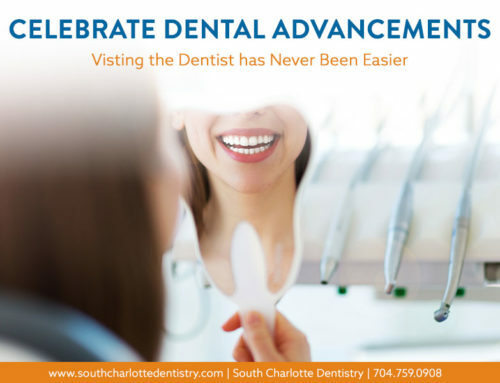 Home/Braces, Charlotte Dentist, Cosmetic Dentistry Charlotte, Invisalign/INVISALIGN in South Charlotte: Modern Braces for Adults! Do you want straight teeth but are afraid of looking like a teenager? 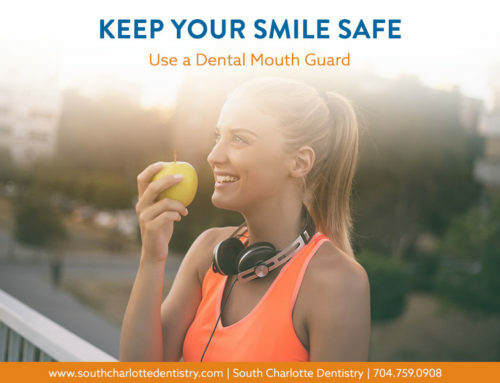 Dr. Wells at South Charlotte Dentistry can effectively fix overbites, under bites, gapped teeth, cross bites, open bites and overly crowded teeth. 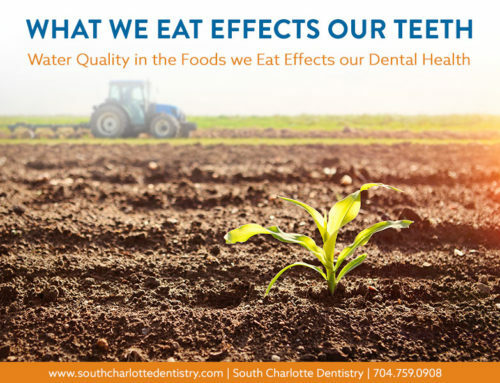 And the great thing is you can take the aligner out to enjoy your meals. No one will be able to tell you are getting your teeth aligned. The Look. Invisalign clearly wins in this category. Traditional braces are obvious and obtrusive. Invisalign allows adults to achieve the smile of their dreams without the embarrassment. The Cost. Invisalign cost about the same as traditional braces. Of course, the costs are specific to the needs of our patients. Depending on what issue Invisalign is fixing, the costs can vary. The Process. This is where Invisalign really wins. 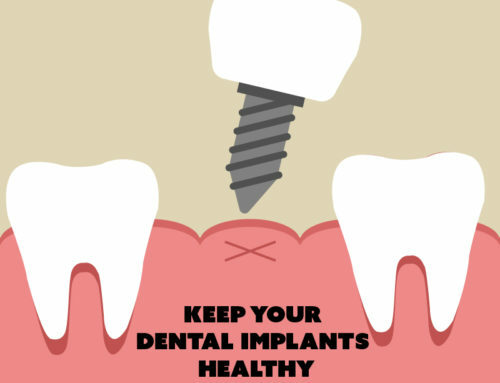 The first step is to create a custom mold of clear plastic to fit your teeth. 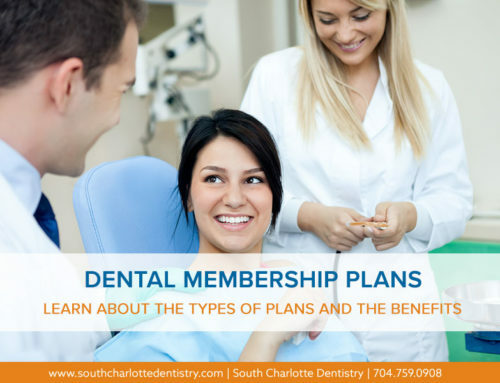 The plastic aligners are then created to match the mold. Wearers of these aligners will gradually and gently see a shift in their teeth correcting the ultimate problem. A new set of aligners replaces the old set about every two weeks. Traditional braces have a much more in depth process, including bonding the braces to the teeth and using wires to straighten your teeth. Traditional braces are usually more painful and can cause mouth sores. 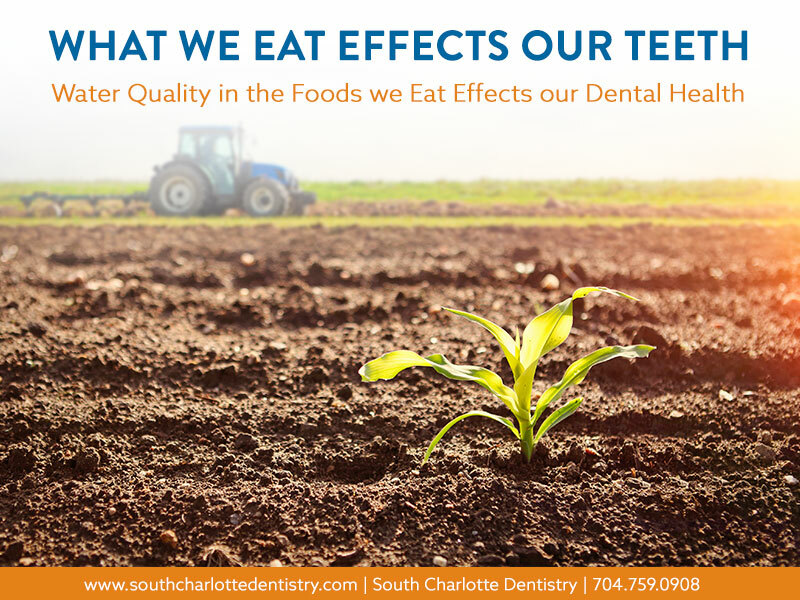 Discoloration of your teeth and tooth decay can also be a concern. 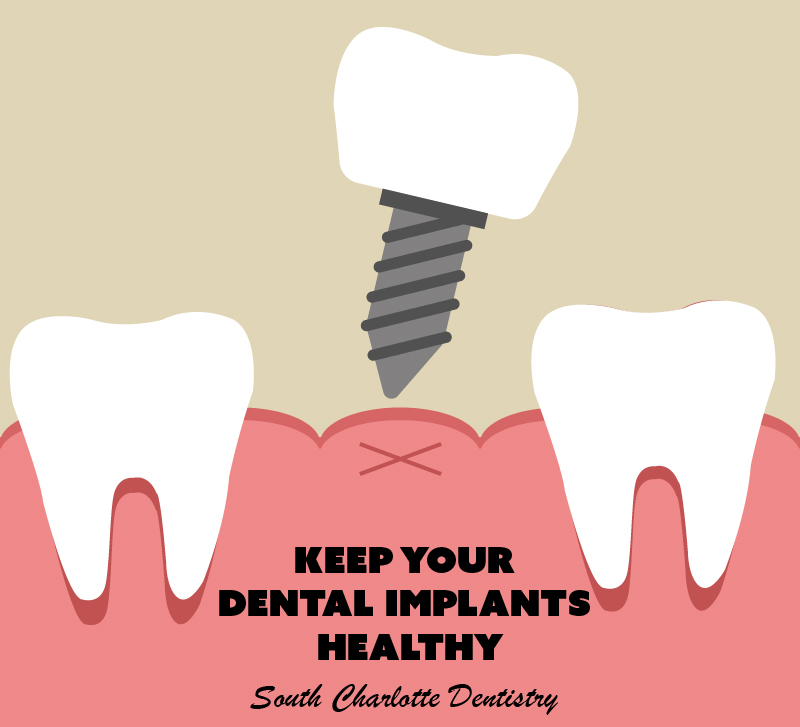 You also have to restrict your diet with traditional braces – no more popcorn, chips, candies, apples and more. With Invisalign, you can take your aligner out to eat- so no food restrictions!